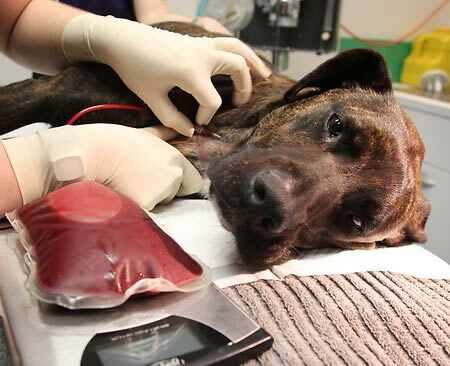 Blood transfusion (including transfusion of blood products, like plasma) is a critically important service that can mean the difference between life and death for veterinary patients. In our continuing efforts to offer the highest quality medicine to all of our patients, we are pleased to offer blood transfusion services supervised by our expert health care team. 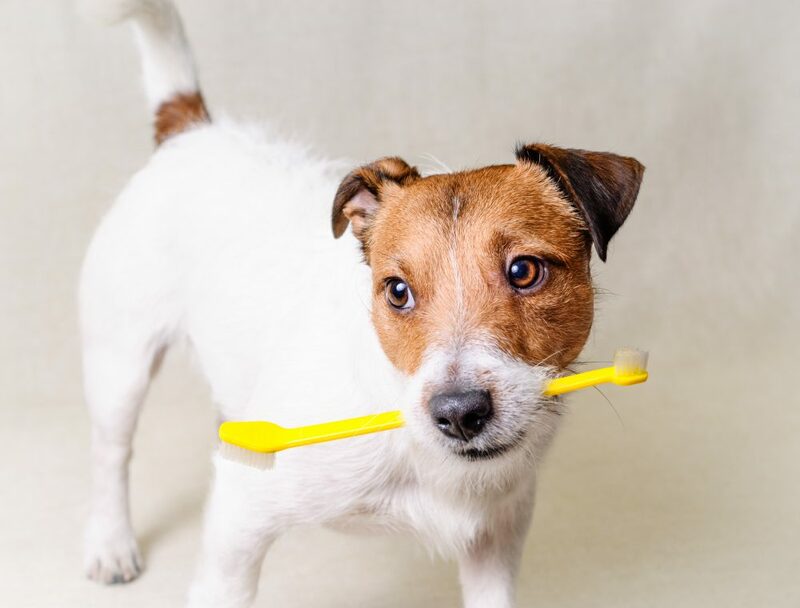 Dental hygiene is an important part of your pet's health, because dental disease can be associated with other serious health problems such as heart disease and kidney disease. But how do you know if your pet has a healthy mouth? 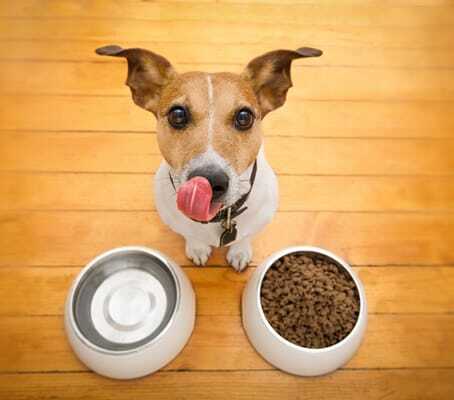 Let us examine your pet’s teeth and gums to help determine if there are any dental issues you should know about. House calls permit us to bring our highly qualified staff and medical expertise right to your home. Pets that are fearful or otherwise stressed by coming to our office can benefit from being examined in their own environment, where they are likely to feel more secure and calm. 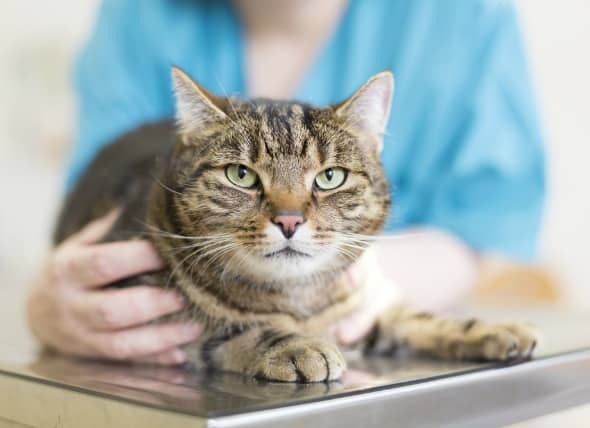 We can recommend tests to tell if your pet has parasites. 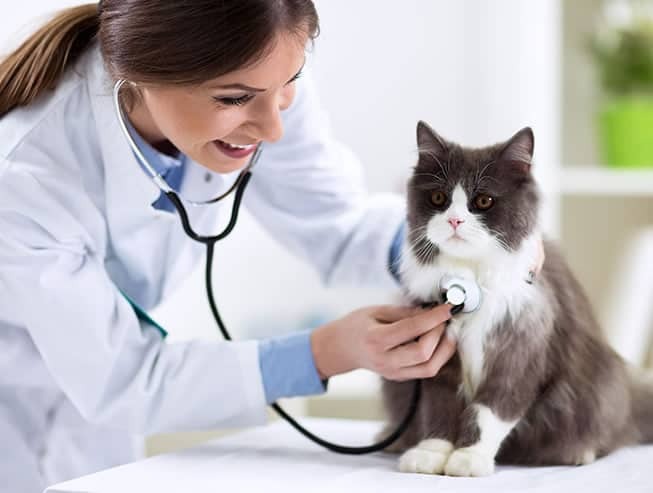 We can also examine your pet for evidence of fleas, ticks, or other parasites. 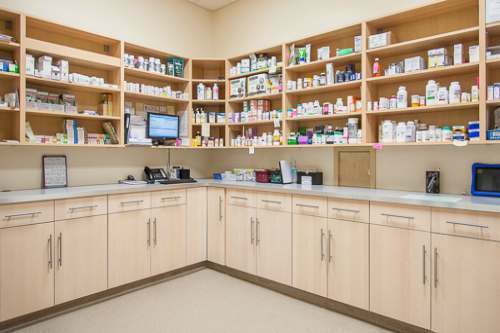 Our expert staff can recommend medications to help control fleas, ticks, heartworms, and intestinal parasites. 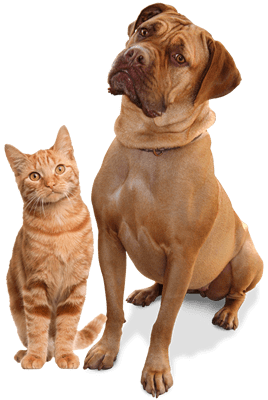 Preventing parasites in your pets also helps protect children and other family members, so let’s work together to protect your pets and family.